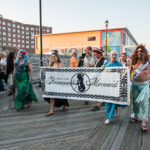 When most people think of Asbury Park, NJ, they think of Bruce Springsteen and the legendary music venue, the Stone Pony. 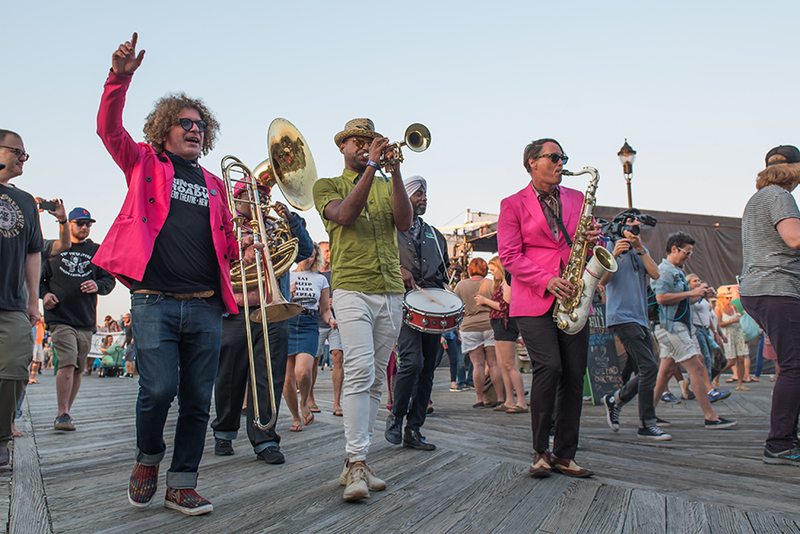 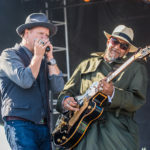 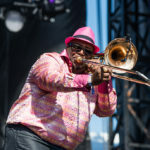 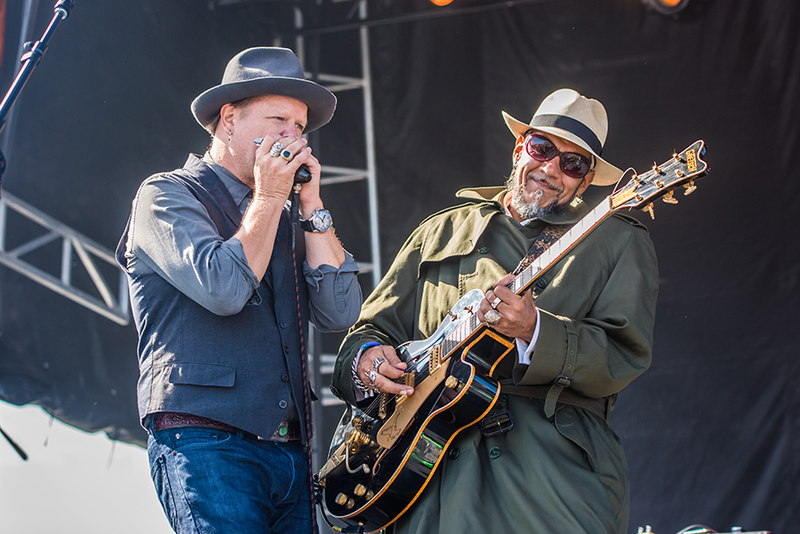 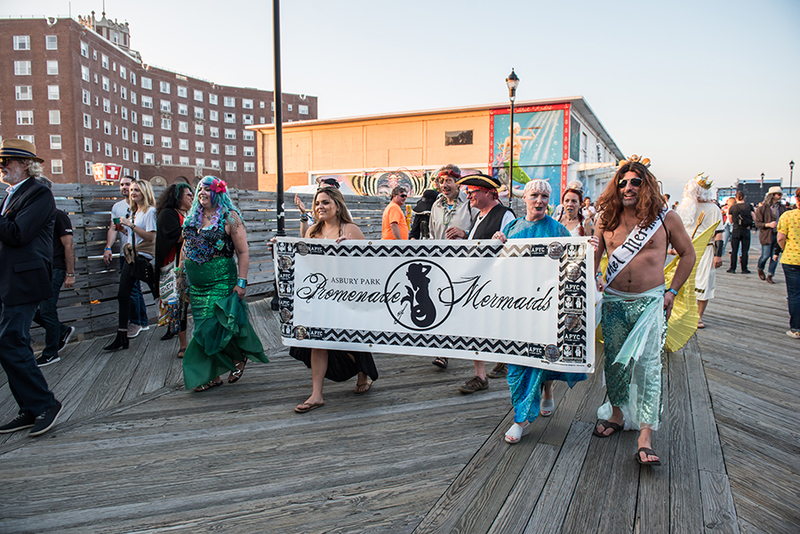 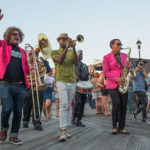 But now, thanks to famed photographer, filmmaker and musician, Danny Clinch, and promoter Tim Donnelly, there’s another reason this Jersey shore destination should be on your radar. 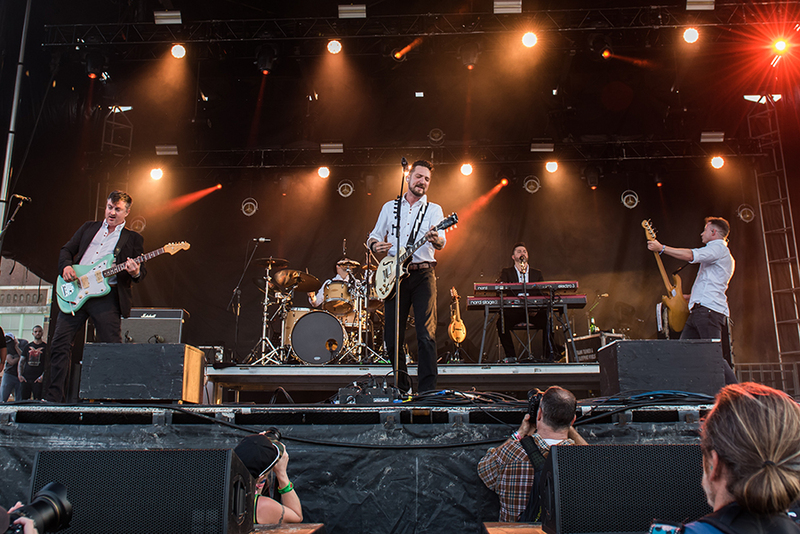 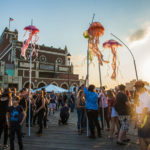 The Sea.Hear.Now festival made its debut on September 29th-30th and with over 20,000 in attendance, it’s already making waves. 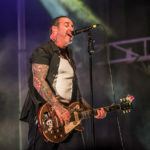 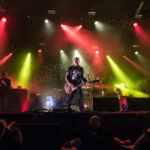 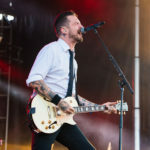 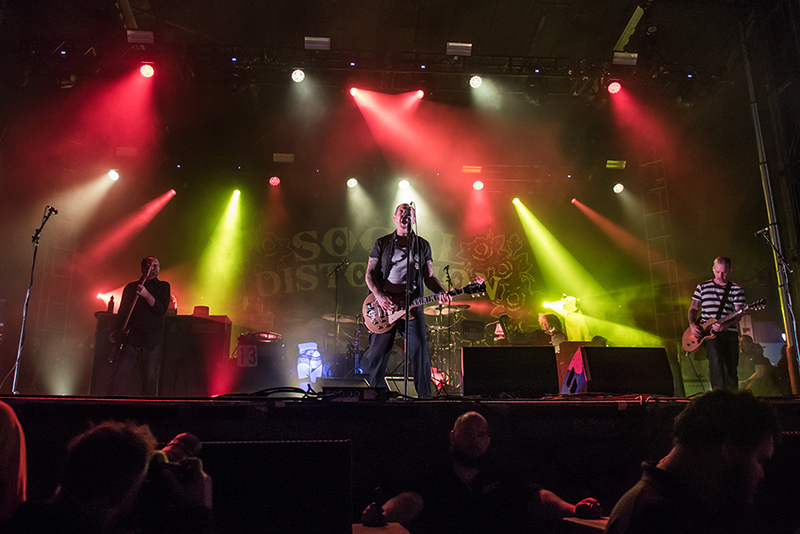 Even ‘The Boss’, Bruce Springsteen himself, made time for a 3-song guest appearance on Social Distortion’s set as if to give his blessing to the inaugural festival. 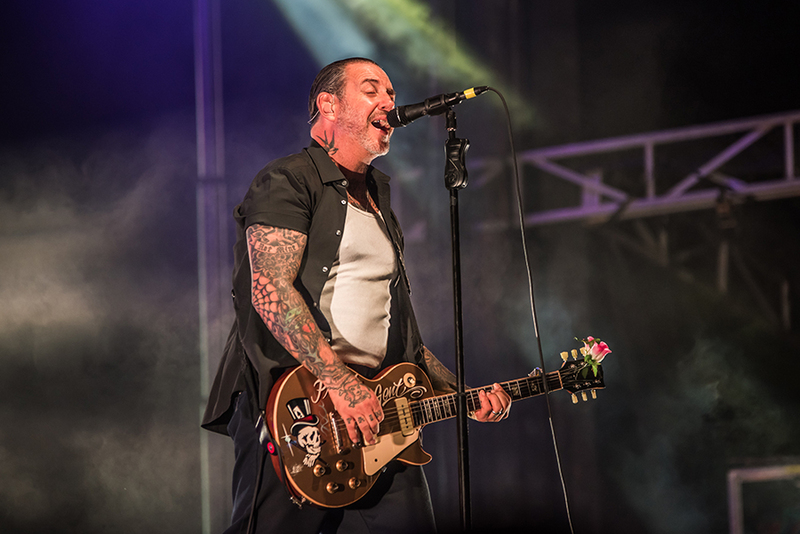 Of course, this sent the crowd into the familiar loud chants of ‘Bruuuuce,’ which made this Jersey native just a little bit nostalgic. 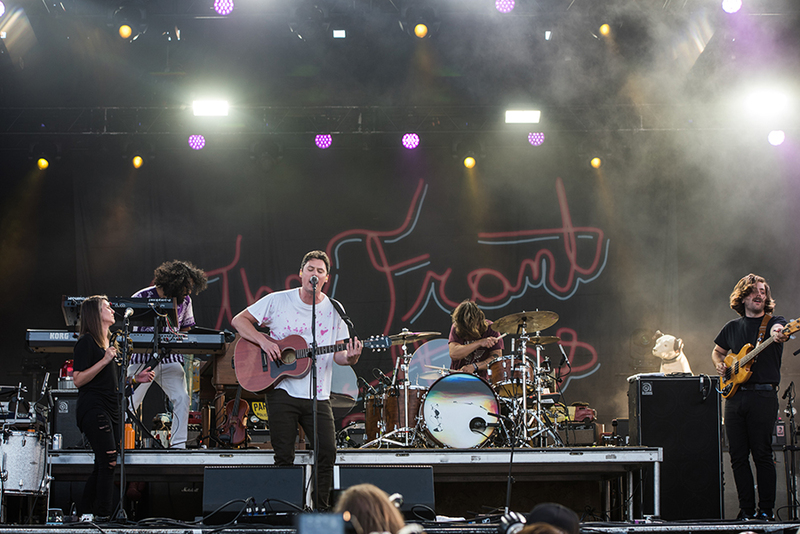 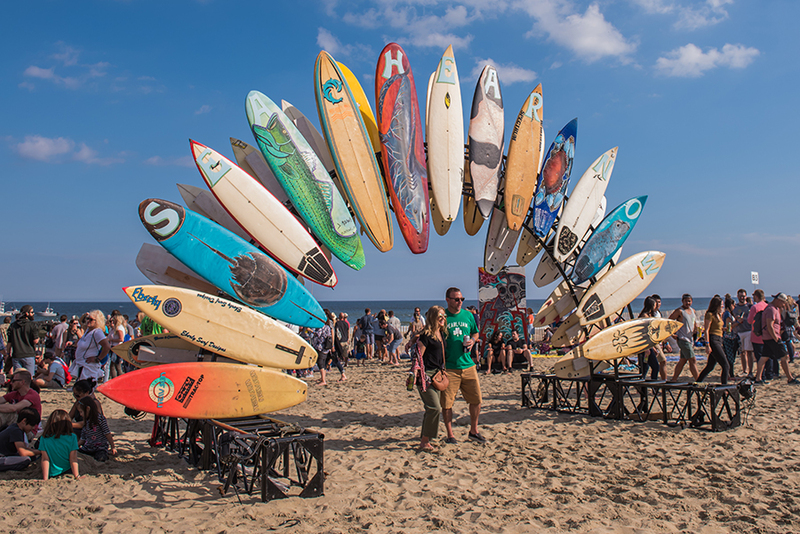 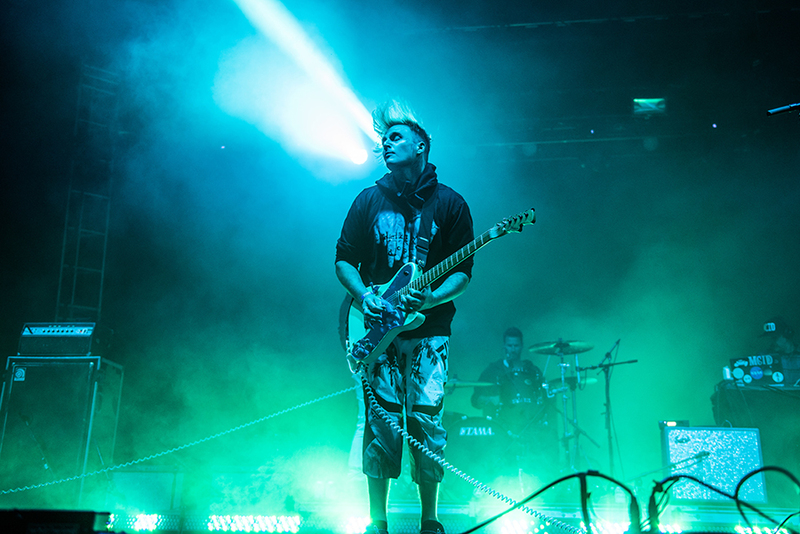 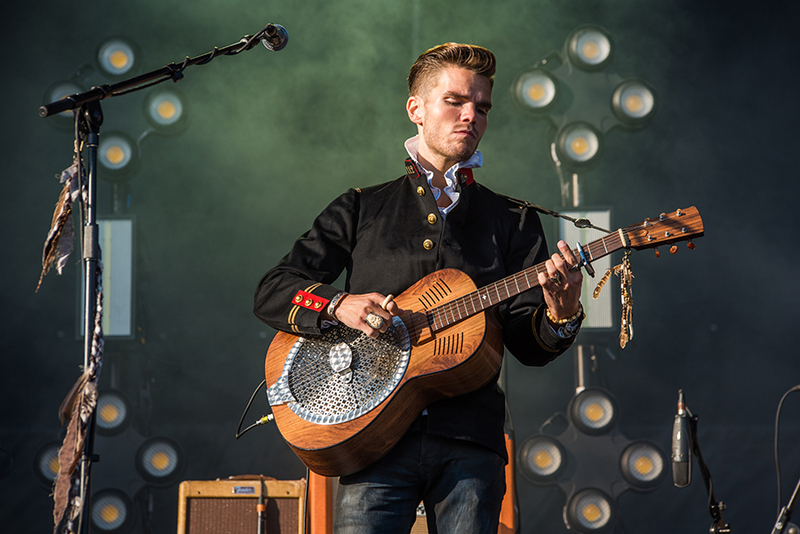 It really was an epic celebration of music, surf, and art, and all three of the components were equally celebrated. 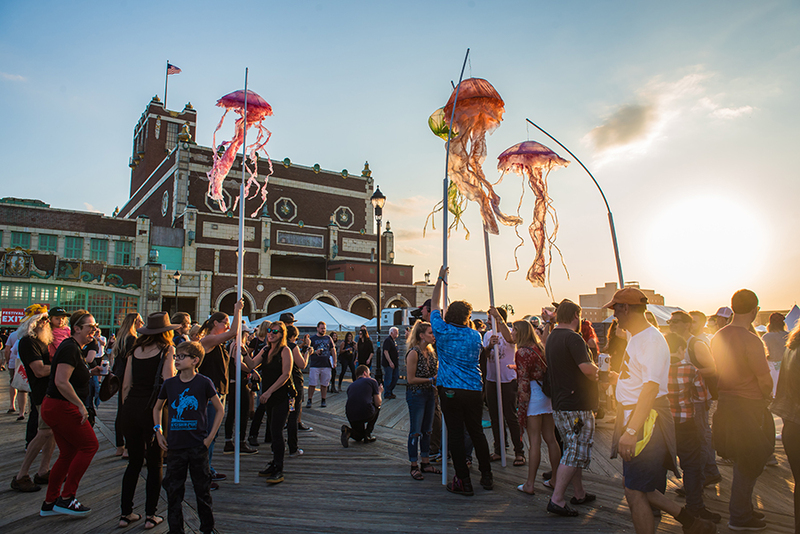 As Clinch explained it, “the whole idea started with Timmy and I doing a gallery show on the boardwalk, back in 2011 and 2012, featuring surfing-related artwork with local bands playing.” Five days later, Superstorm Sandy hit. 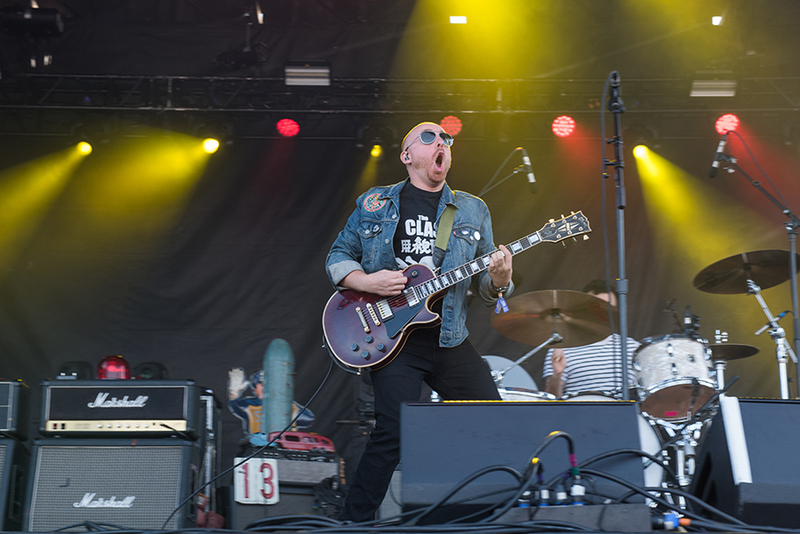 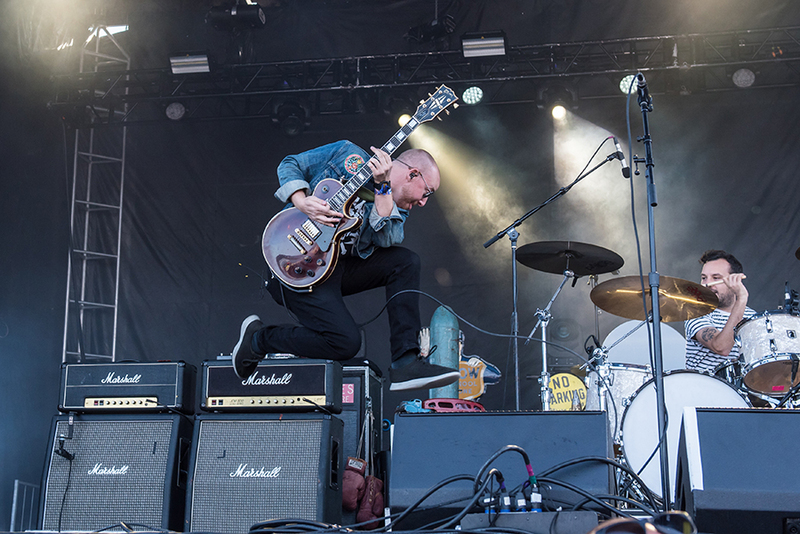 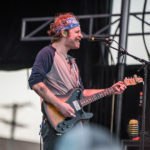 “We then did a Sandy Relief fundraiser with My Morning Jacket, Preservation Hall, Steve Earle and other local artists at the Paramount Theater and it went off surprisingly well.” Clinch and Donnelly then decided to take the original music/surf/art concept to a whole new level. 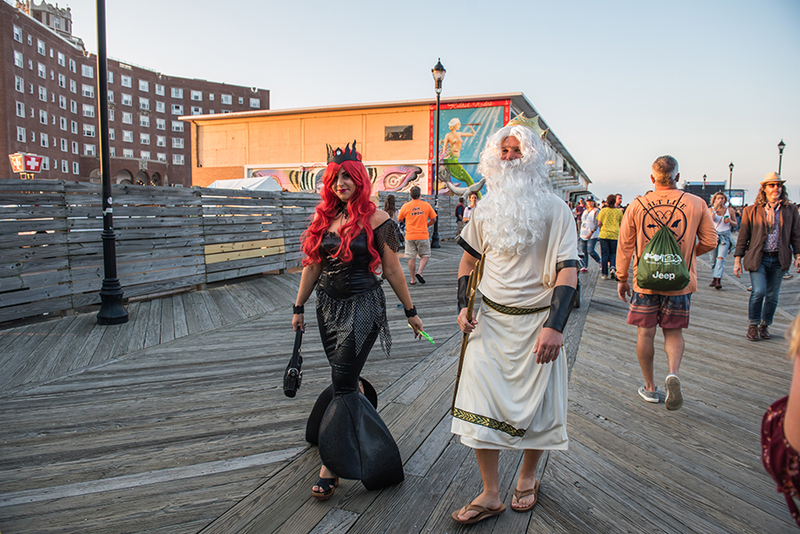 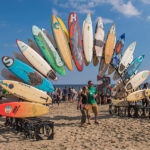 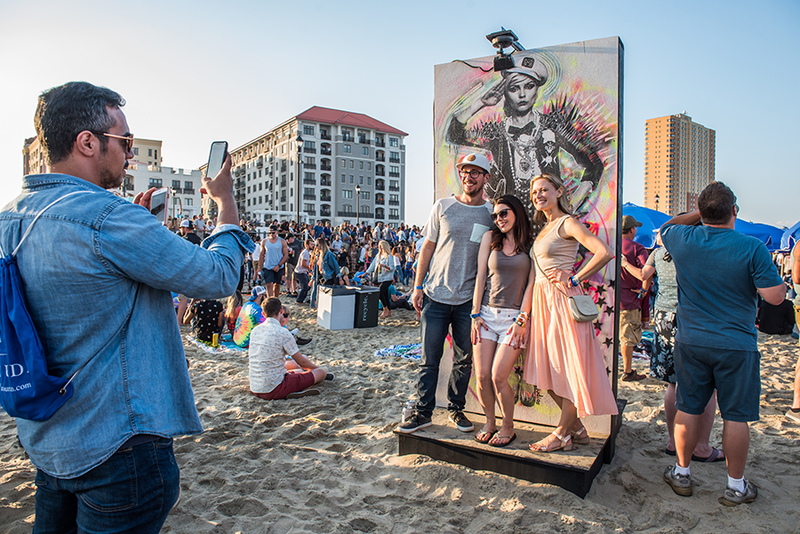 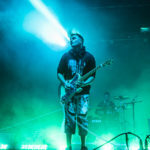 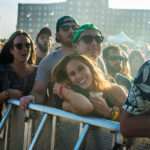 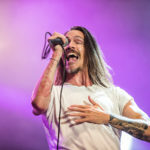 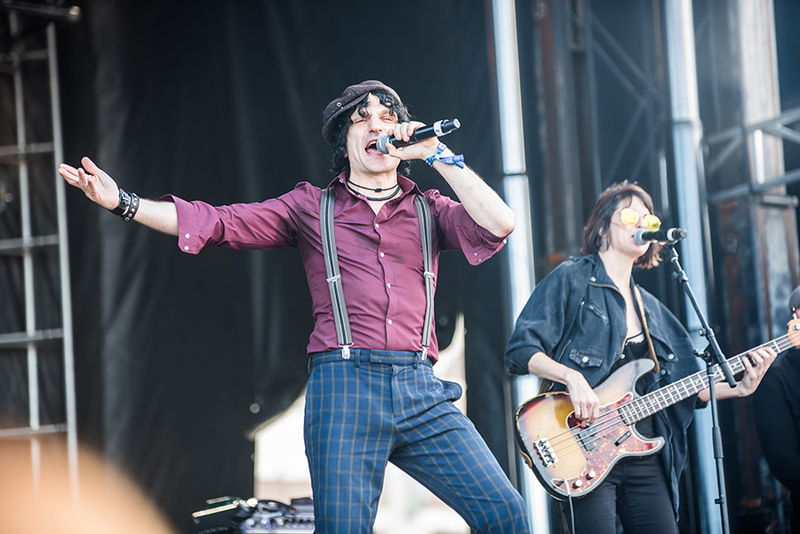 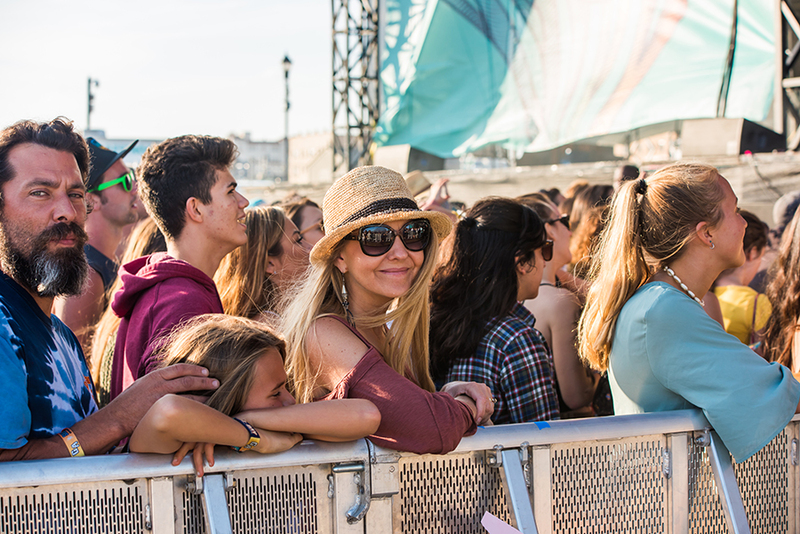 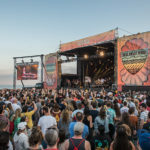 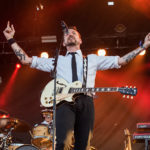 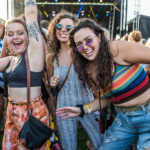 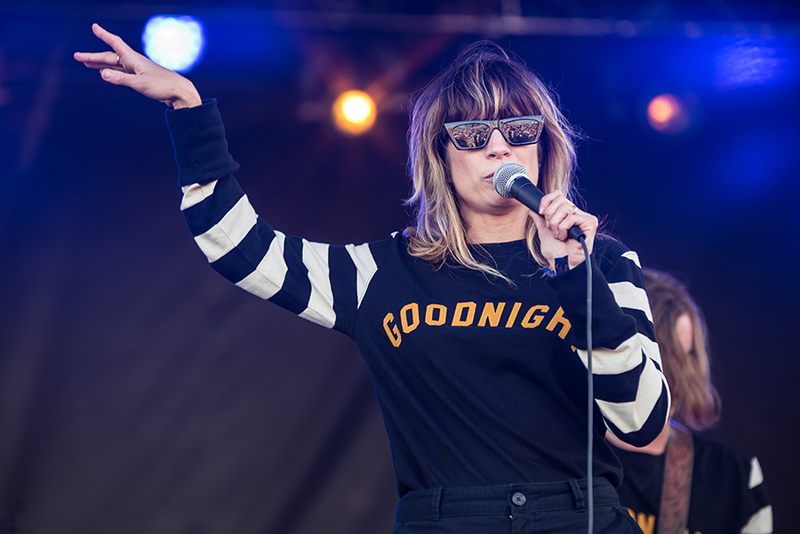 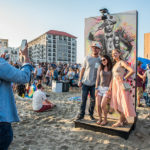 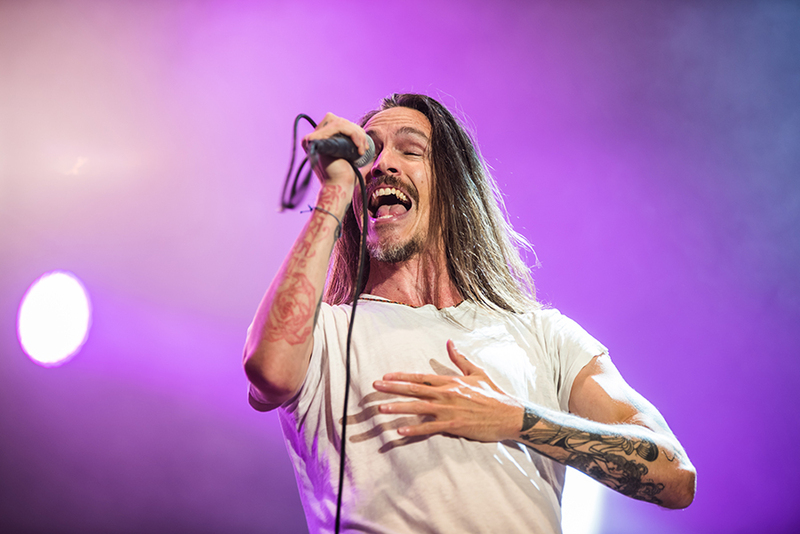 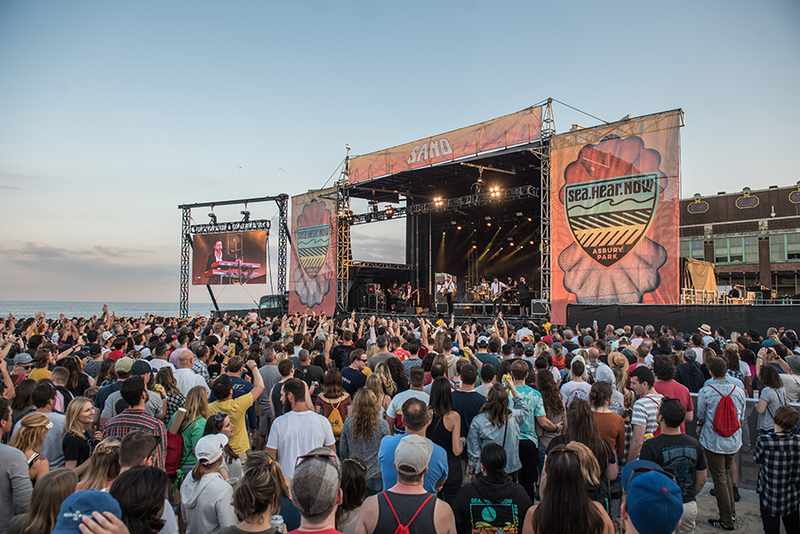 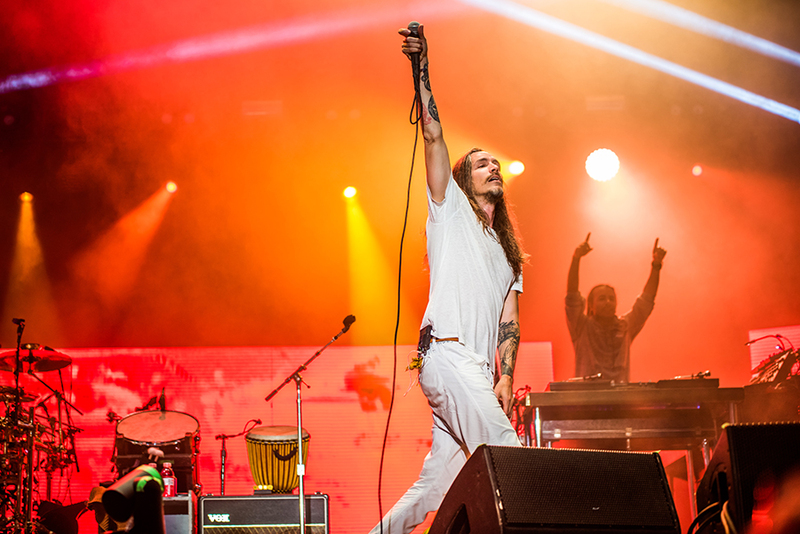 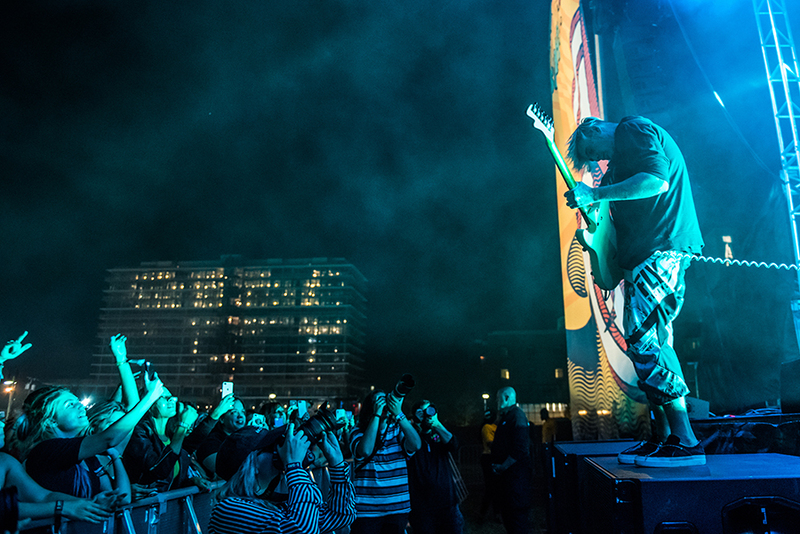 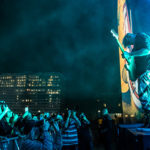 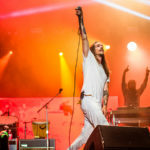 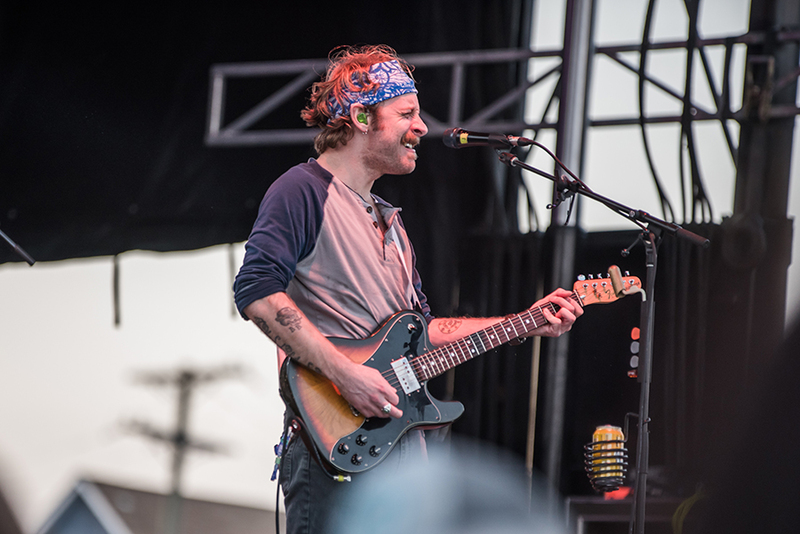 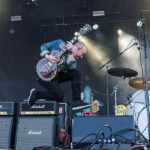 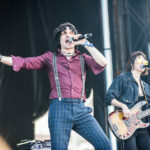 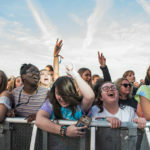 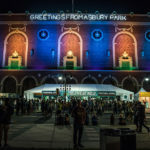 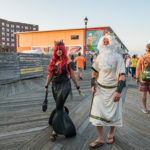 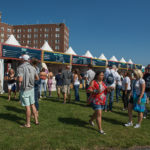 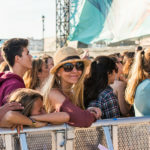 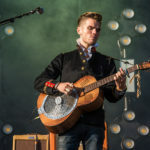 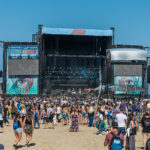 This festival “celebrates the legacy of music in Asbury Park,” explained Clinch, but it’s also about “musicians who surf, and surfers who play music.” So, it made perfect sense that the music portion was headlined by surf enthusiasts Jack Johnson and Incubus’ Brandon Boyd. 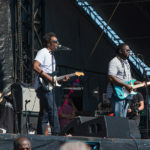 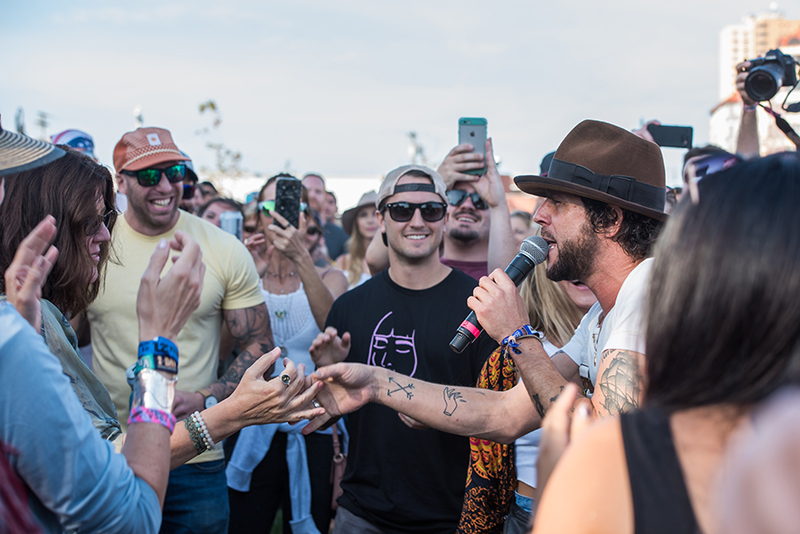 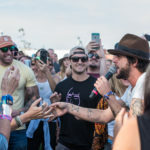 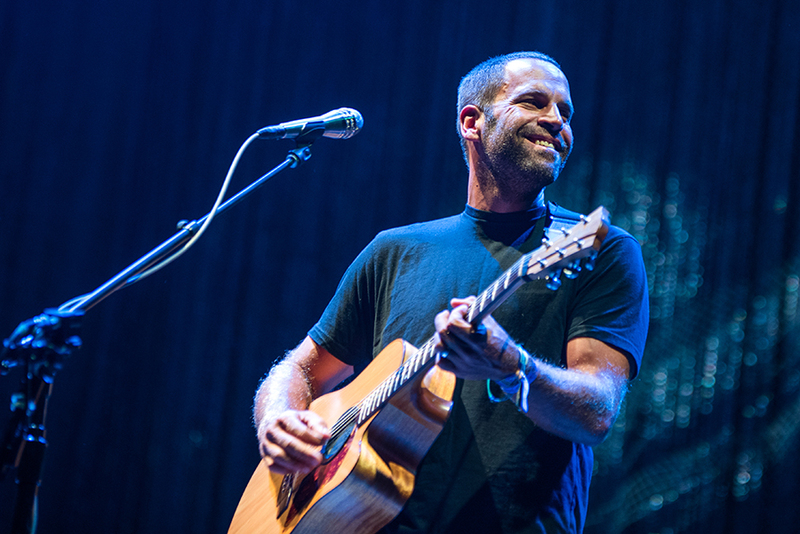 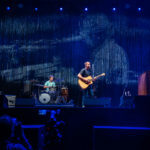 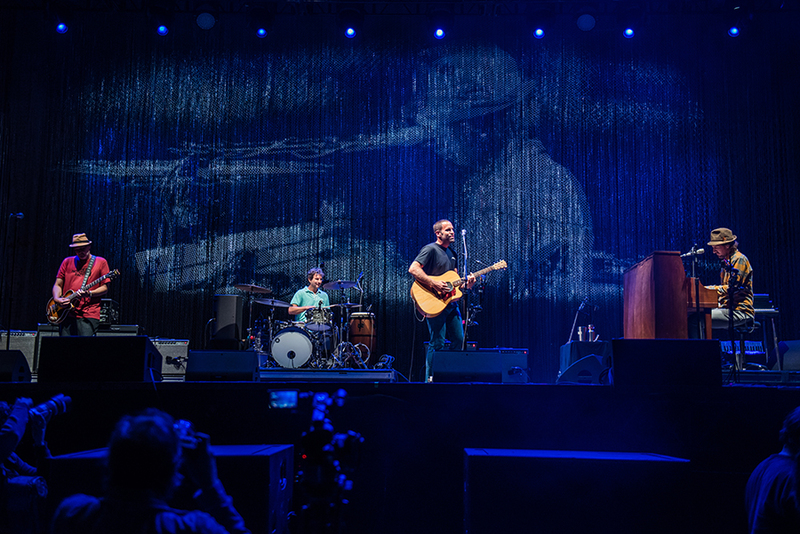 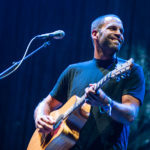 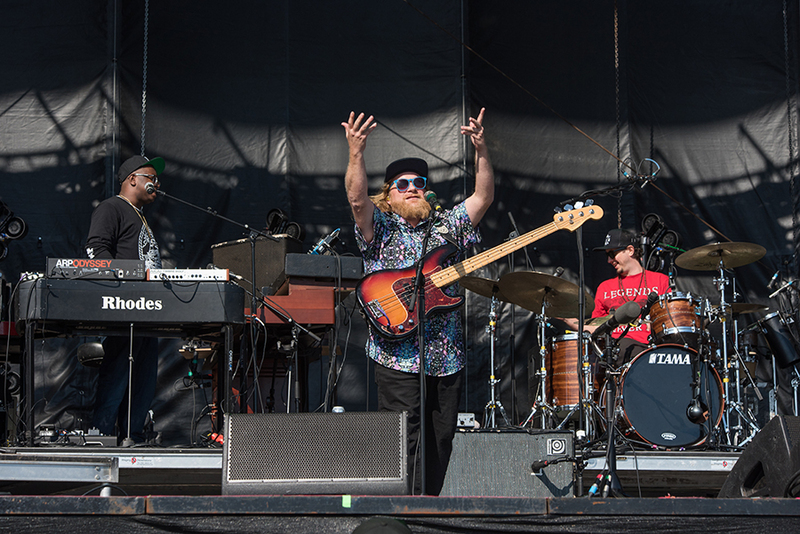 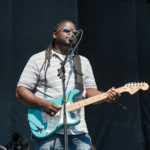 In fact, Jack Johnson made time to jump in the waves for a surf with G. Love on Saturday, and again on Sunday afternoon, just before closing out the festival. 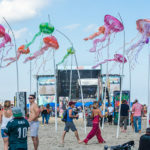 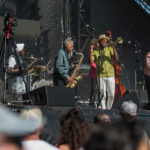 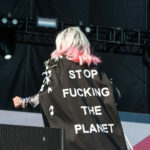 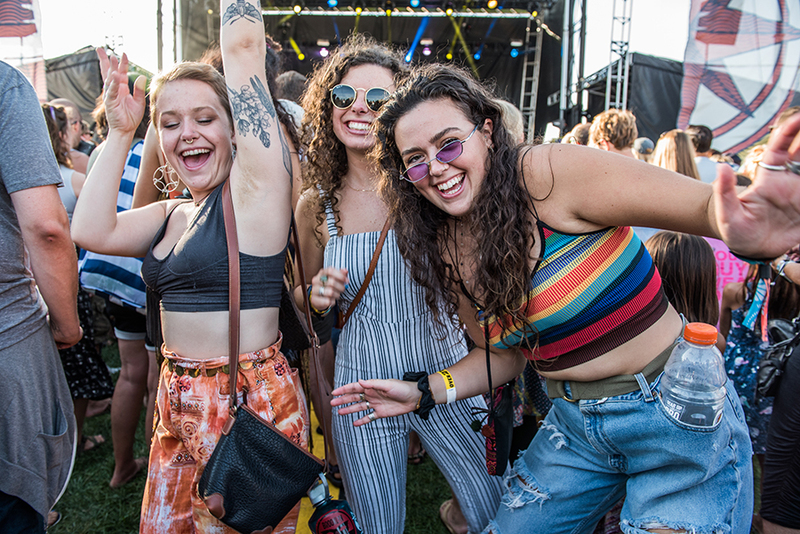 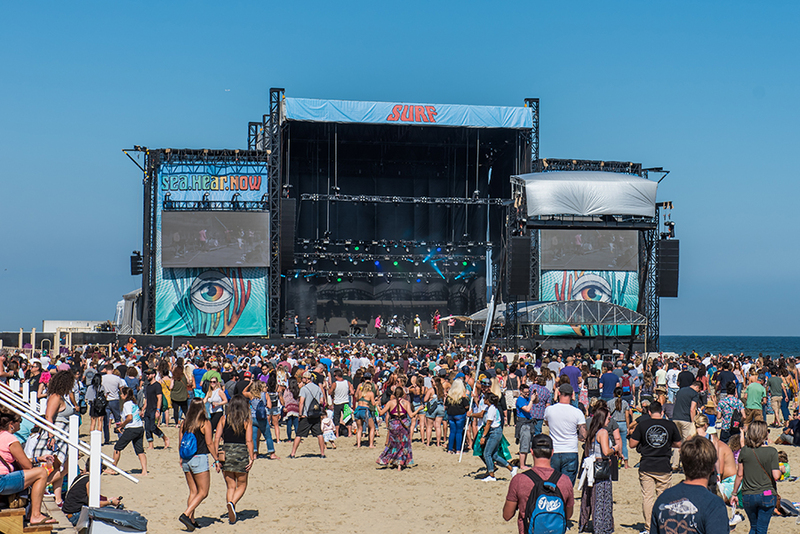 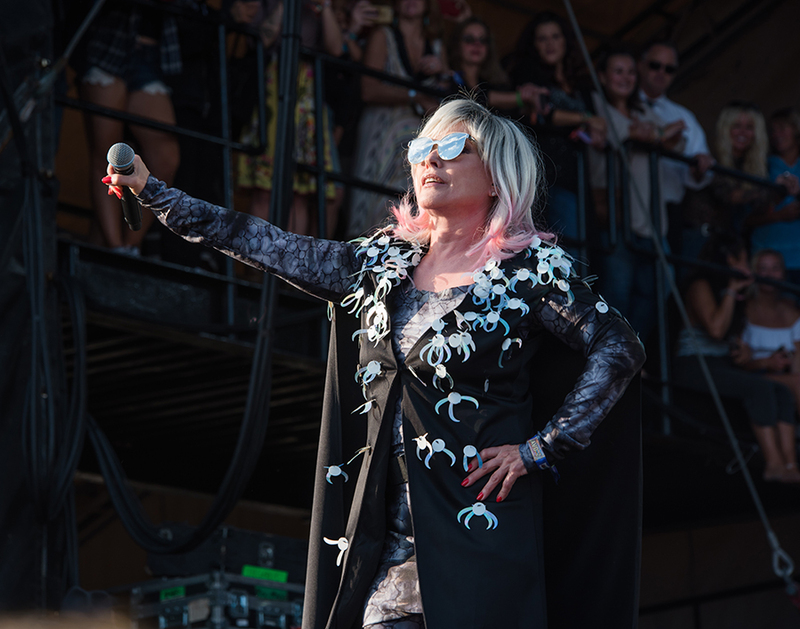 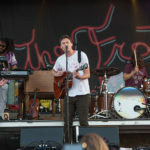 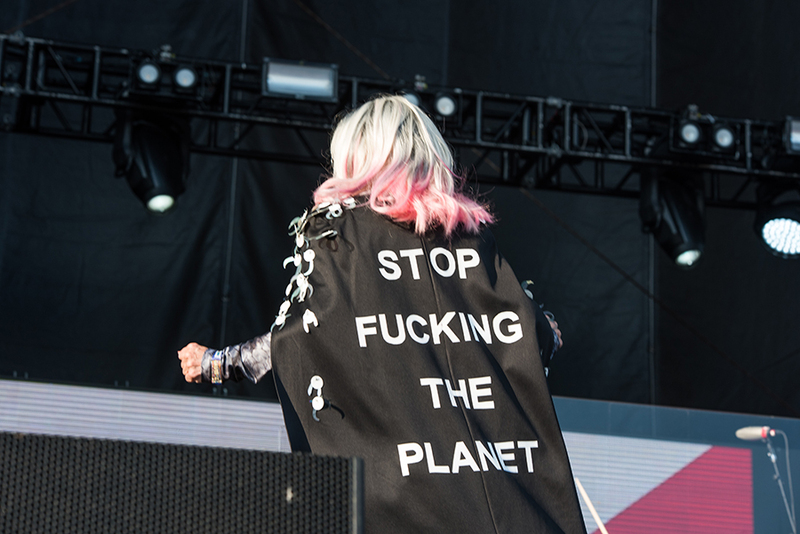 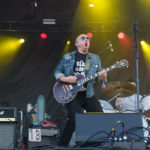 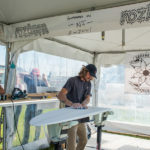 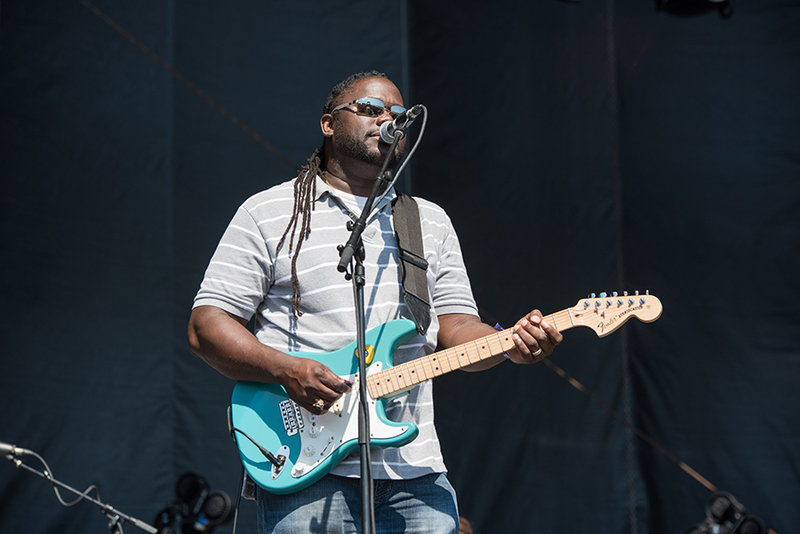 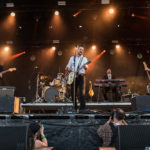 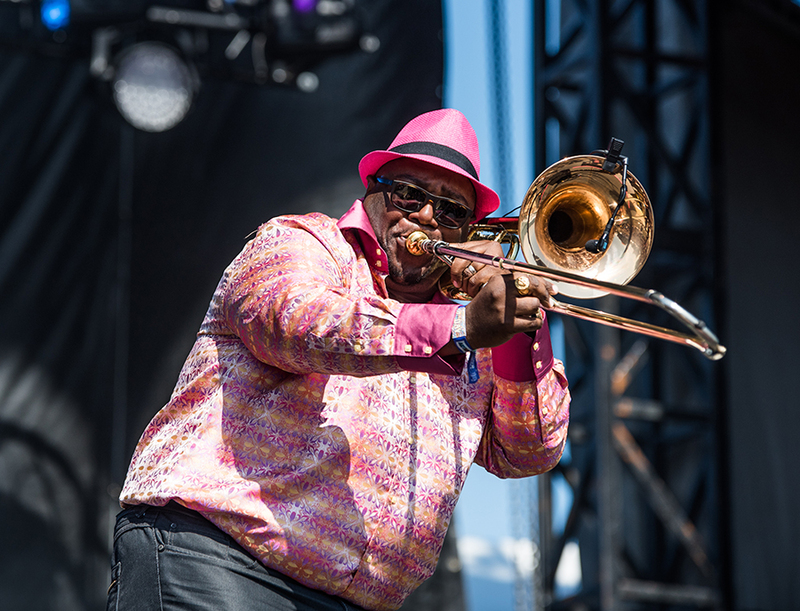 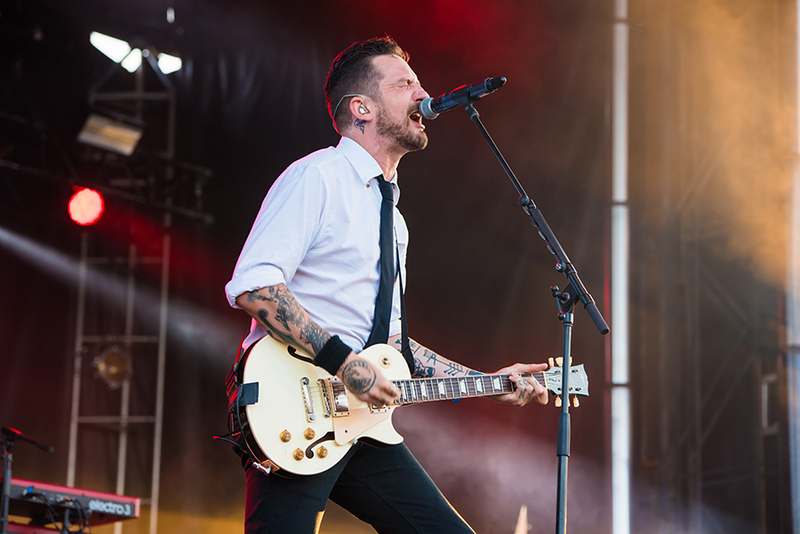 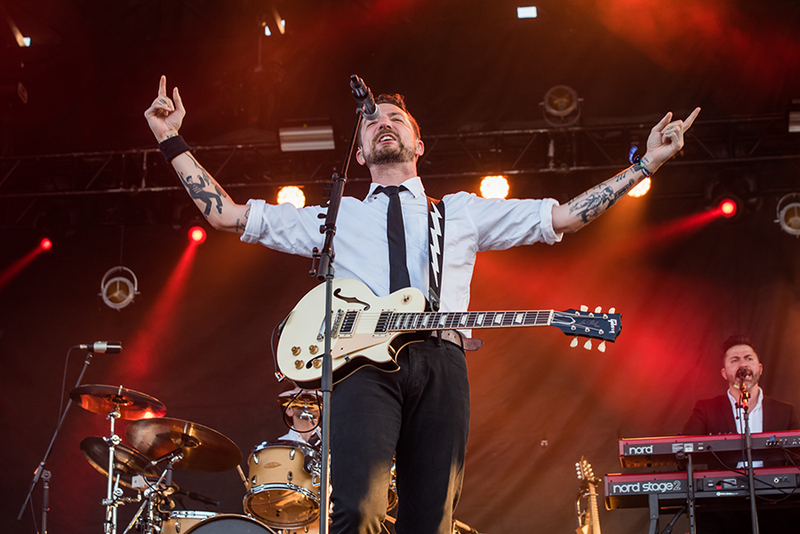 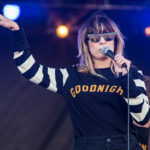 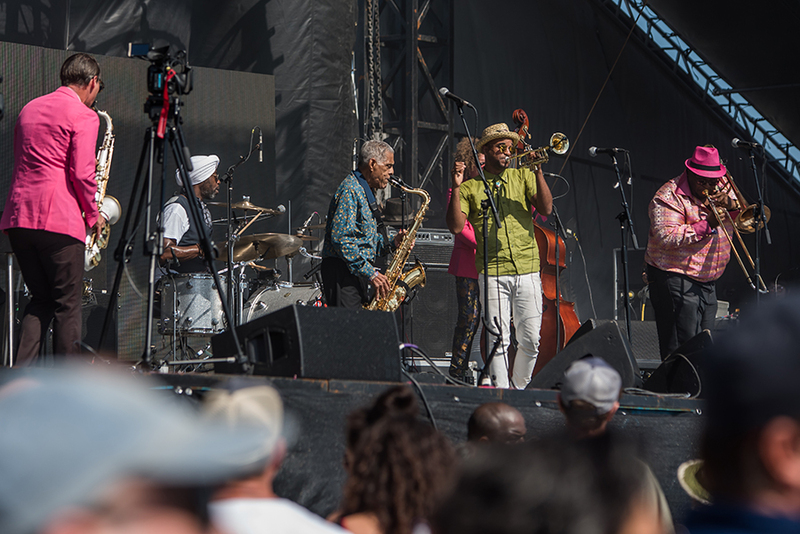 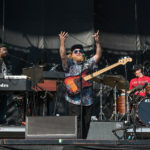 As for the layout of the festival, there were three stages, two on the beach and one in the park, surf contests in between the beach stages, and a “pop-up” art gallery/tent in the park. 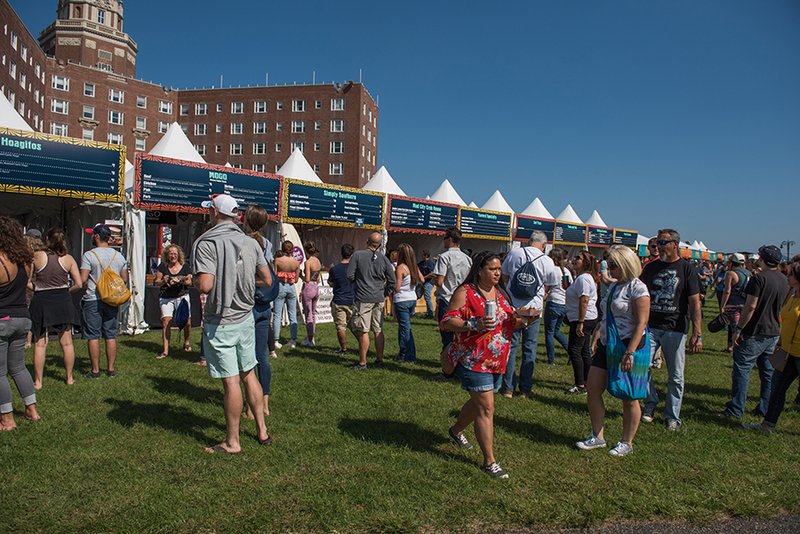 There was a good variety of food and craft booze, and plenty of bathrooms, but a big bonus was the “walk in and out” policy. 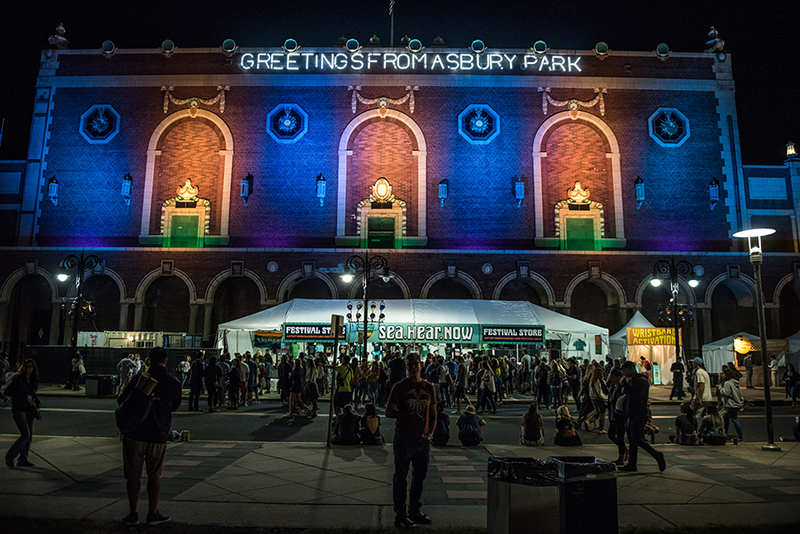 This not only gave fans flexibility for coming and going but also a chance to experience a bit more of Asbury Park. 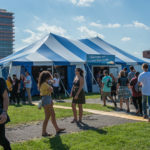 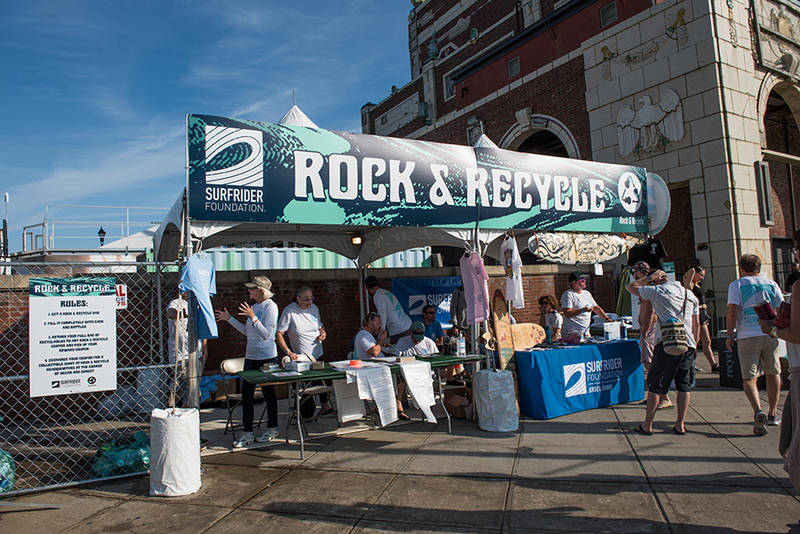 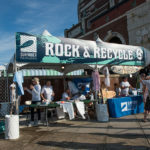 As Clinch explained, “the festival wanted to give back to the community,” and just as importantly, “return it to the way we found it.” The sustainability efforts were pretty robust with reusable bottle water refilling stations, a “rock and recycle” program to help clean up waste/trash, and an opportunity to join the NJ Chapter of the Surfrider Foundation. 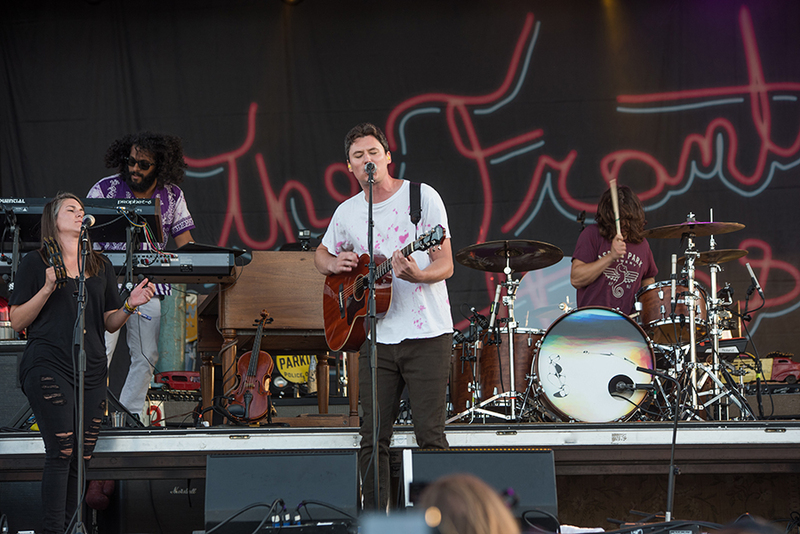 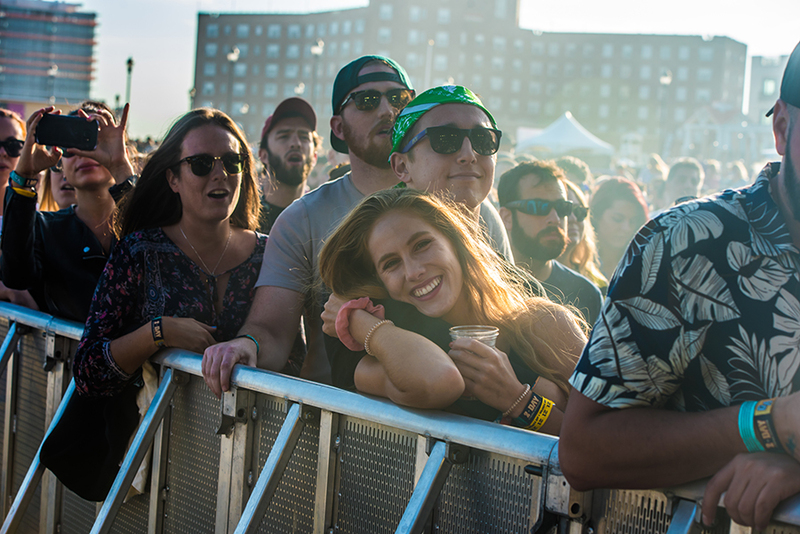 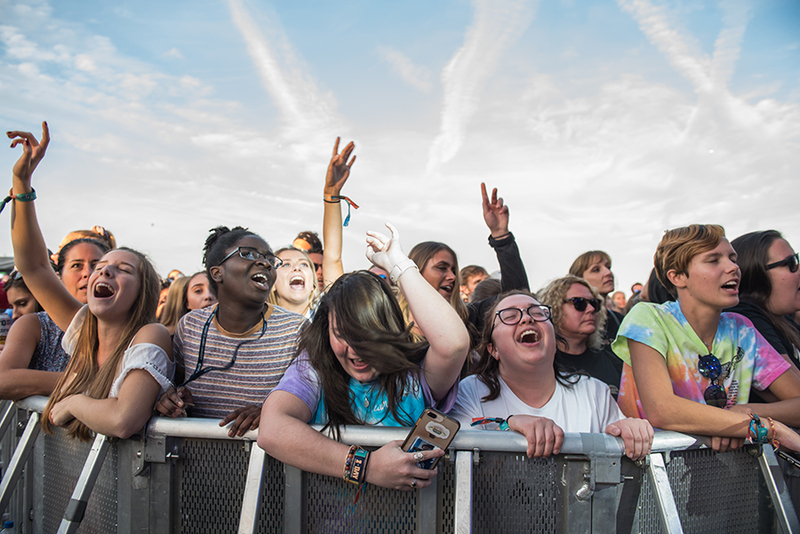 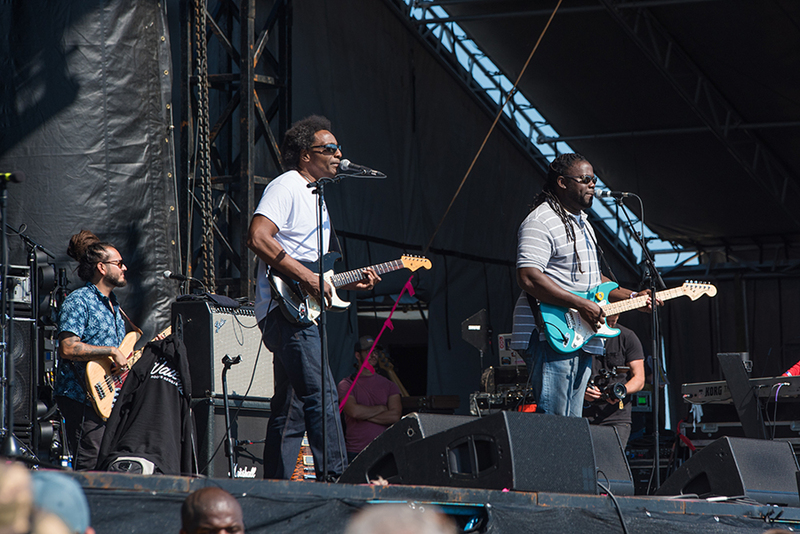 Above all, the festival had a really happy and mellow crowd with lots of great vibes. 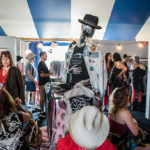 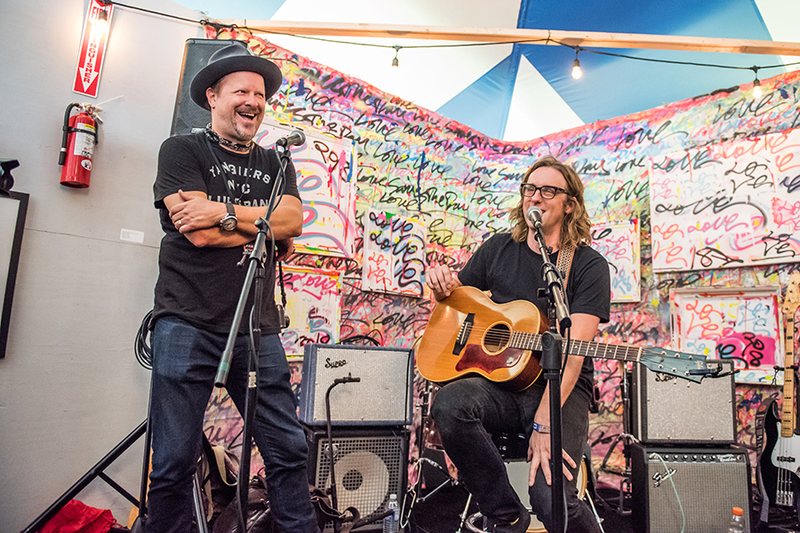 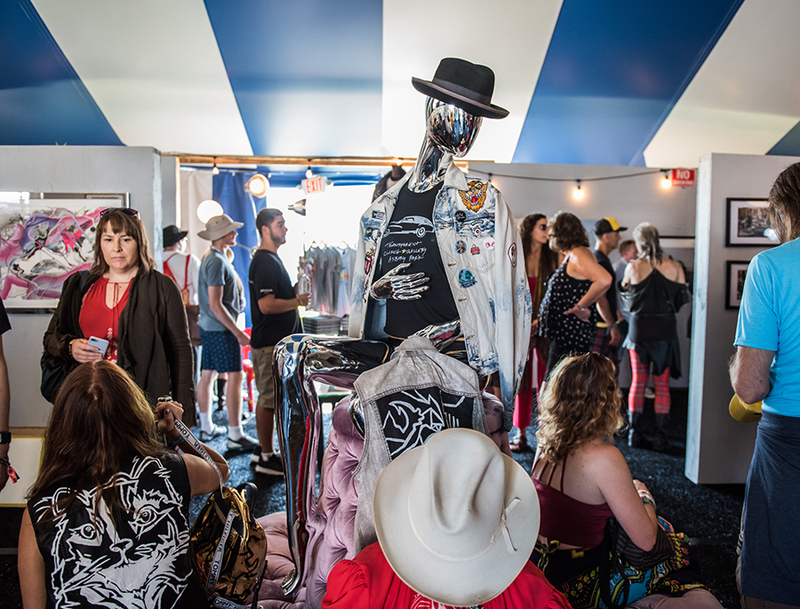 This was especially evident at Clinch’s Transparent Pop-Up Art gallery, the third component of the festival, which featured artwork by the musicians and a few intimate performances. 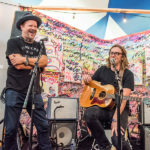 We were lucky enough to catch the first performance at the gallery, Clinch on his harmonica with G. Love on guitar, and that really set the tone for the whole weekend. 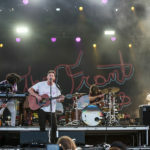 It was super intimate and casual, as if we were just hanging out with some musicians in a tent, at the beach, with blue skies, a warm breeze and the sound of the waves crashing in the background. 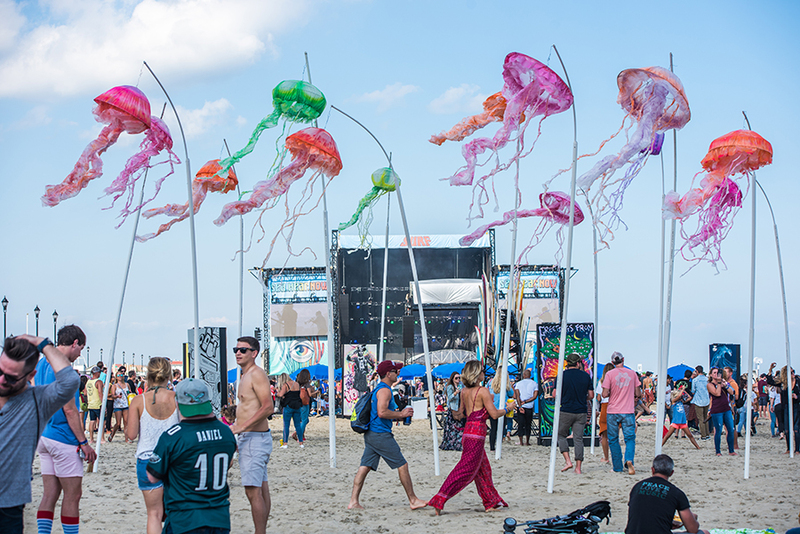 I think I’m already dreaming of next year. 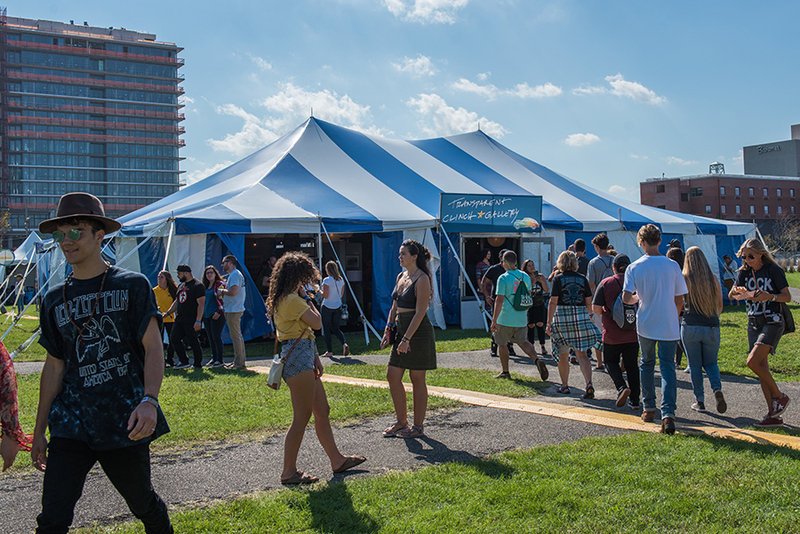 Better mark your calendar, it’s Sept 21-22nd, 2019!